This Thanksgiving we want to give thanks to all the book bloggers that have inspired us during our blogging journey. 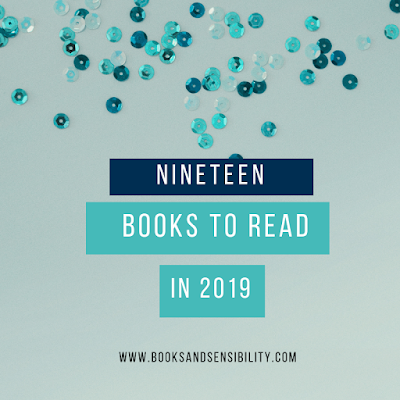 As new book bloggers we are always looking to learn and be innovative, I don't think we would be here today without them. 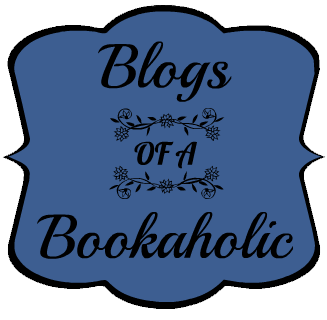 First you have to understand that when we started this blog we had no idea there was a book blogging community. 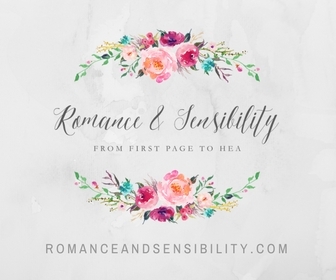 Just days after Books and Sensibility was created, Iloveradingandwriting had a contest where the first fifteen posters would get buzzed on her site. No only did this help us gain interest, but we were introduced to the world of book blogging, without it we would be alone out here. They were kind enough to host giveaways in which we won some amazing books, we would not have thought to read on our own ! 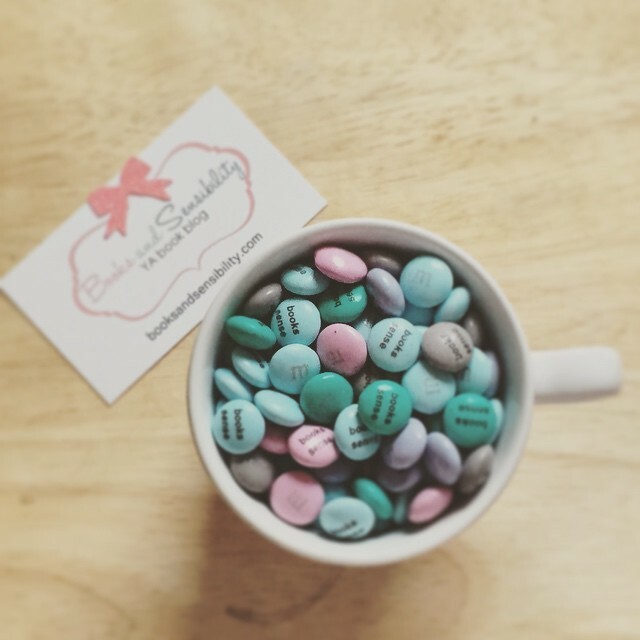 A Cupcake and A Latte and The Girl Who Reads A Lot for adding us to your blogrolls and spreading the love ! Most importantly thank you to all the readers and followers for taking time from your day to read a piece of our minds. Nice post. =) When I started blogging about books, I never fathomed the extent of the book blogging "community." I am always amazed at how friendly, generous, and overall helpful everyone is. BTW-- I think they are making a movie based on Austenland. I'm excited.